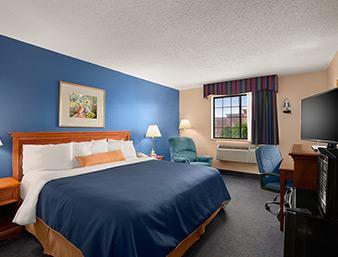 Located in Monadnock Market Place, Days Inn Keene NH hotel is a great value, and the perfect place to stay during your next trip. 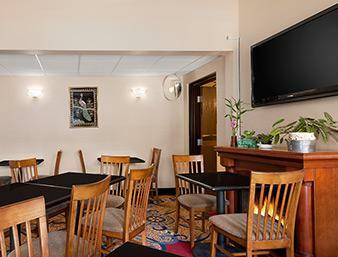 Conveniently located off Route 9, our Keene, NH, hotel near Mount Monadnock State Park features a free parking lot, with large-vehicle spaces available. 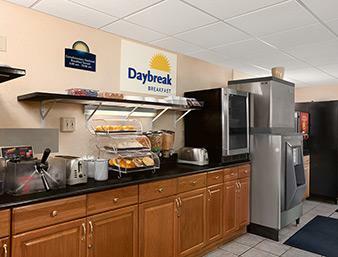 Greet the morning with free Daybreak continental breakfast and a free USA Today. 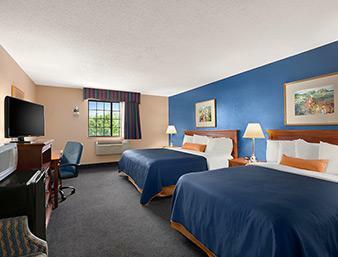 Each room in our hotel has free Wi-Fi Internet access, a microwave and refrigerator. 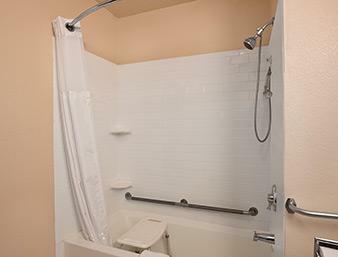 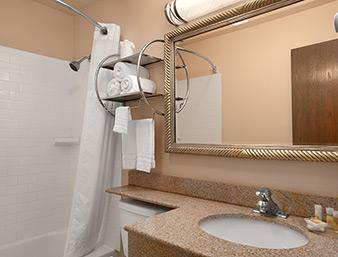 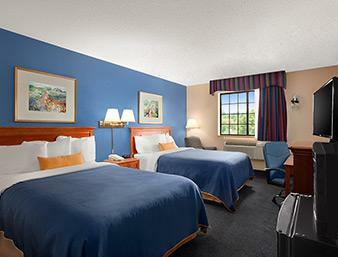 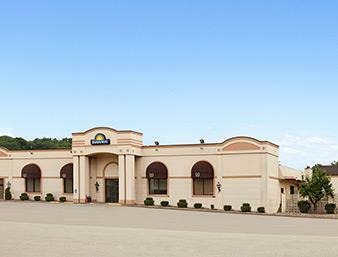 Non-smoking rooms and mini suites are available. 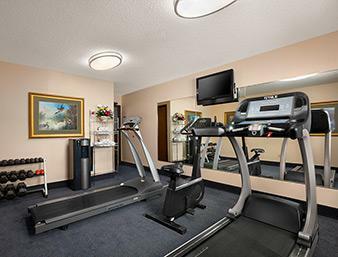 If you feel like being active, work out in our fitness center. 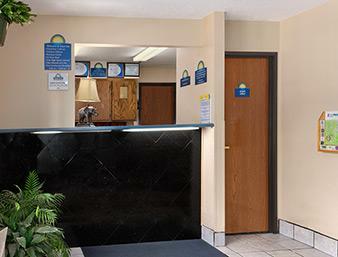 Kids 17 and under stay free with an adult at our pet-friendly hotel.